From Monday 2nd to Tuesday 3rd of October, MMSA-SCOME organised a series of orientation talks for the freshly appointed first year medical students within the nALR to make their transition into University easier and also introduce them to MMSA and the variety of opportun ities that they are offered. 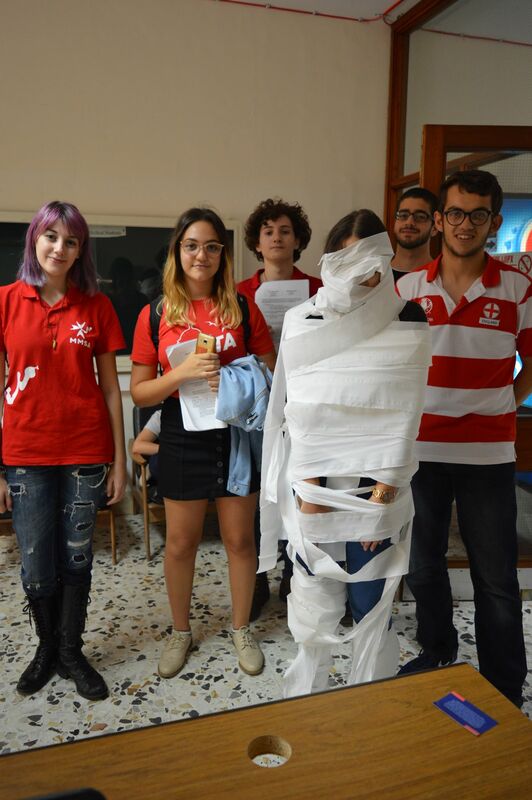 Attracting around 110 students, the event was a huge success and the feedback obtained was overwhelmingly positive. 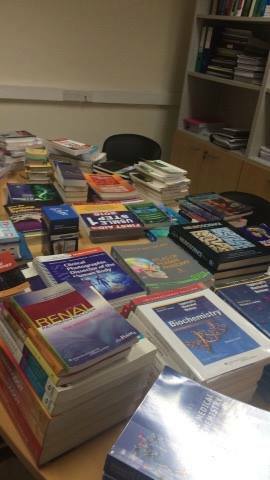 Alongside all this, from Tuesday 3rd of October to Thursday 5th of October, the annual MMSA Second-hand Book Fair was organised in the Physiology Board Room within the Biomedical Faculty, whereby second-hand medical books were sold at discounted prices. Out of 228 books, a total of 87 books were sold. Keep an eye out for the online book list if you are still interested in selling or buying a book – it will be out very soon! Finally, the Buddy for a Day tour was organised on Wednesday the 11th of October where the first year medical students were taken round the University campus by Buddies from second year, and shown some of the more typical places they will encounter within the first two years of the Doctor of Medicine and Surgery course. Stay tuned for the Buddy for a Year initiative where the first year medical students will receive focused care and information from the uppers throughout the upcoming year.